Although ovarian cancer doesn’t get as much press as breast cancer or even cervical cancer, it’s still a major health concern. In fact, it’s the fifth-leading cause of death in women ages 35 to 74. 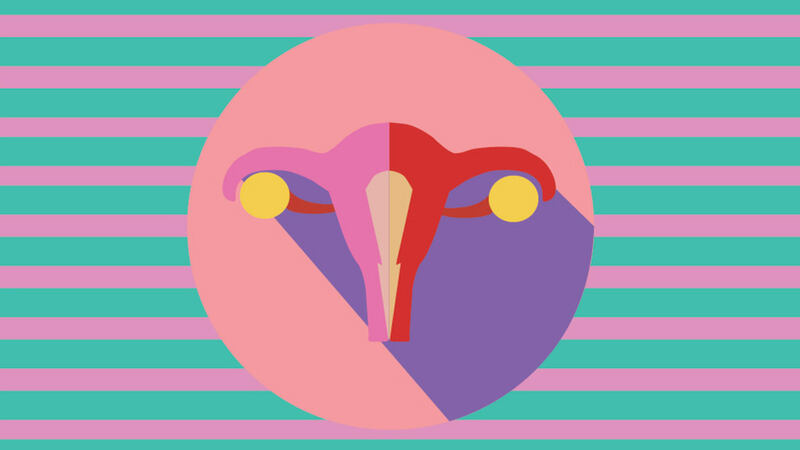 According to the National Ovarian Cancer Coalition, an estimated 1 in 75 people with ovaries will develop ovarian cancer in their lifetime.